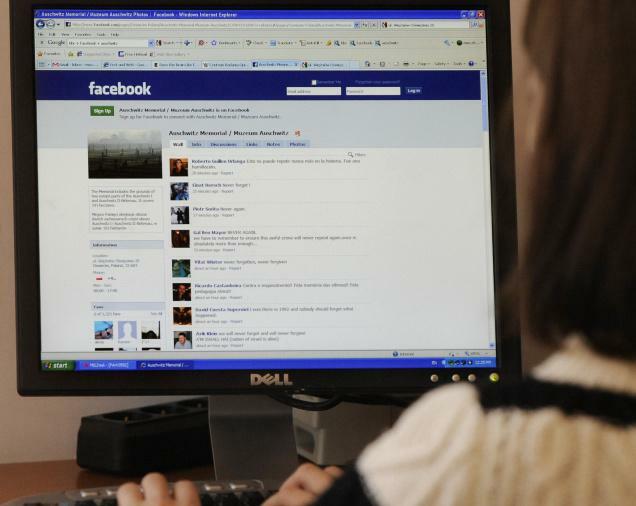 Hacker sends teen's half-naked photo to Facebook, e-mail contacts ! BREMERTON — The partially naked photograph of a Bremerton teenager has managed to circulate to her e-mail contacts, teachers and even to colleges where she'd applied to school, according to Bremerton police reports. The girl said she'd sent a picture of herself wearing only underwear to her boyfriend about six months ago, police said. Recently, her computer has had problems and she believes it may have been hacked. She then discovered the photo, which was on the computer, had gone out to her e-mail contacts and asked police to investigate. Bremerton detectives are on the case. Anyone with information is asked to call 911.